The flocked pine tree is a member of the Nordmann variety, on which a fireproofing glue (M1 certificate) with water and natural white cotton is spread. WHY A FLOCKED PINE ? The flocked pine tree is a member of the Nordmann variety on which a fireproofing glue (M1 certificate) with water and natural white cotton is spread. 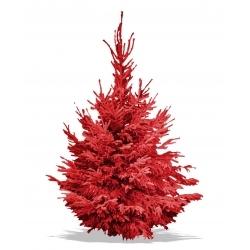 The flocked pine is flexible and resistant. Discover in this section, the advantages and characteristics of snow effect on your tree. Besides being the specialist in Christmas trees and Christmas decoration since 1997, Sapins.be is also an expert in Christmas tree flocking for ten years. Our company takes care of the customization of the Christmas trees. 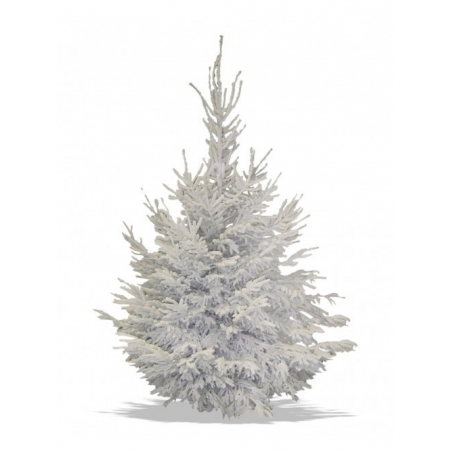 A Christmas tree with white color is even more elegant and resistant than other trees. Sapins.be gives a delicate and realistic snow effect to your tree. Flocking is a specific technique that is perfectly mastered by our company. Resistant needles. They are even more resistant thanks to glue used for the flocking. Resistant to the heat. This resistance is increased by the flocking. Perfectly pyramidal. The tree is in a perfect shape. Sapins.be guarantees that the tree is in the best shape possible. 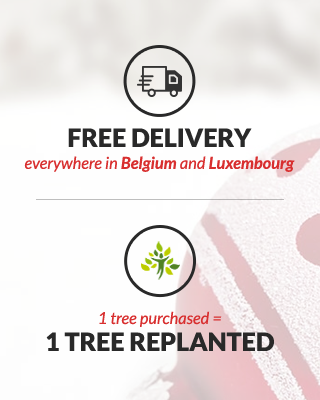 We only deliver top-quality trees. Because it grows slowly, the tree is fluffy. Easy to decorate thanks to its regular shape. Ultra-fresh. 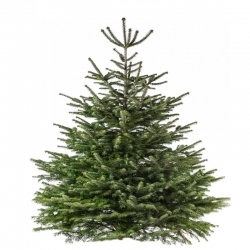 Our Nordmann trees are cut on the 20th of November at the earliest or are delivered in a pot. No smell. The Nordmann tree has little odor, which can be useful in some cases. The flocking does not bring any smell. Flocking: Flocking means that we apply fake snow on your tree. Flocking is possible for indoor and outdoor trees of all sizes. The Flock: Cotton is actually pulverized in powder form called flock. 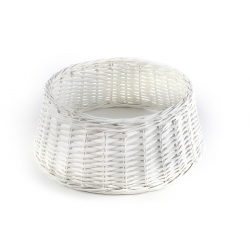 It is very soft and absolutely resistant. Your needles do not come off the tree. The importance of the form: The flocking will be successful if the tree has a good shape such as 100% of the Nordmann sold by Sapins.be. The idea of a colorful tree can beautify your interieur. You have plenty of other options for you tree. If you would like to have more information regarding our services or products, contact us via our online form. If you would like to order something directly, you can also go online! We are available to answer your questions.